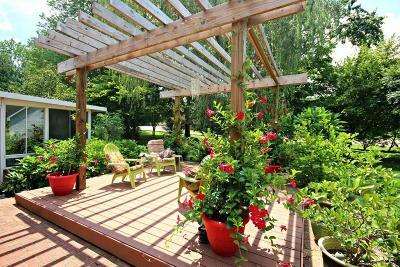 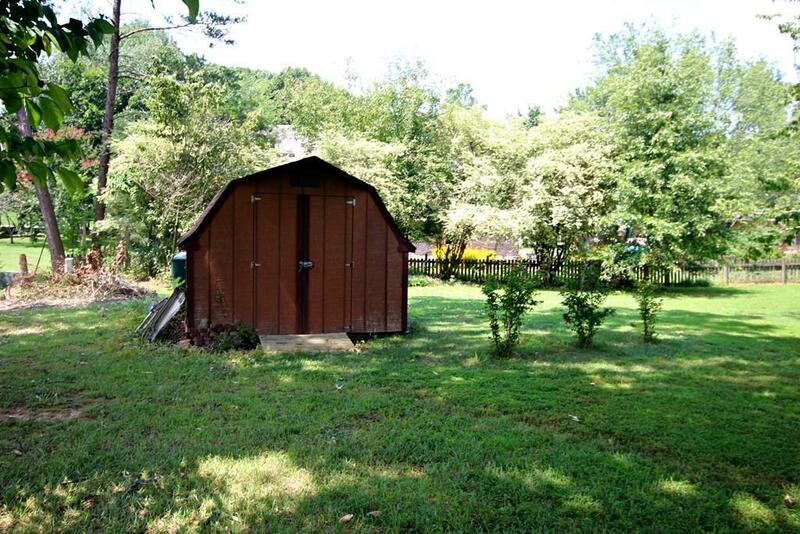 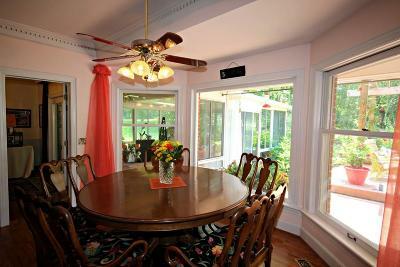 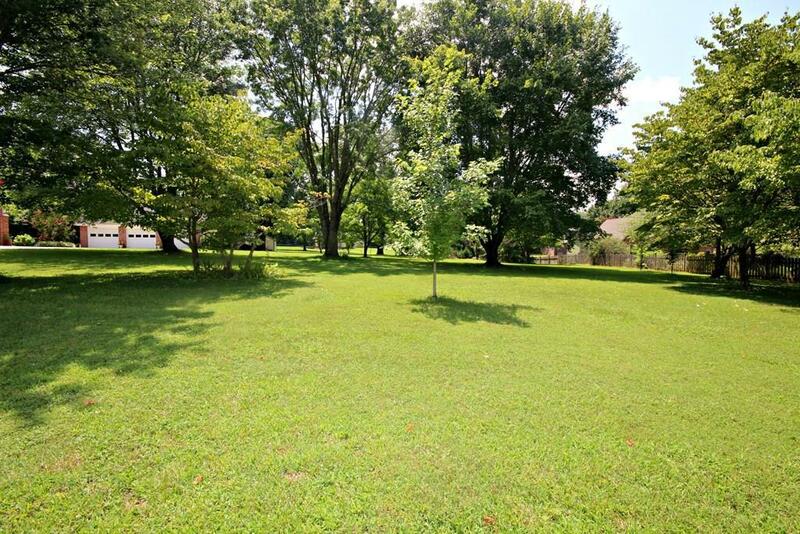 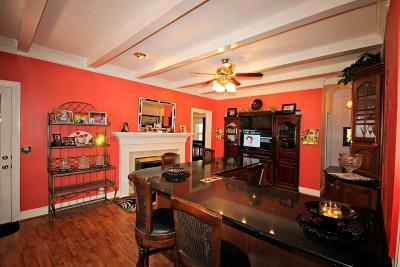 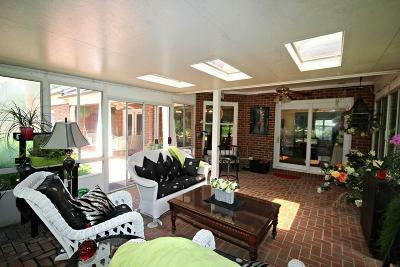 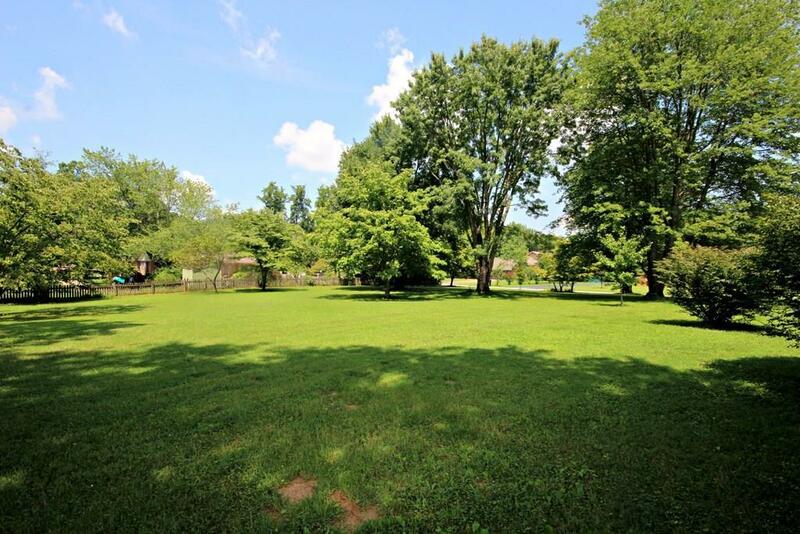 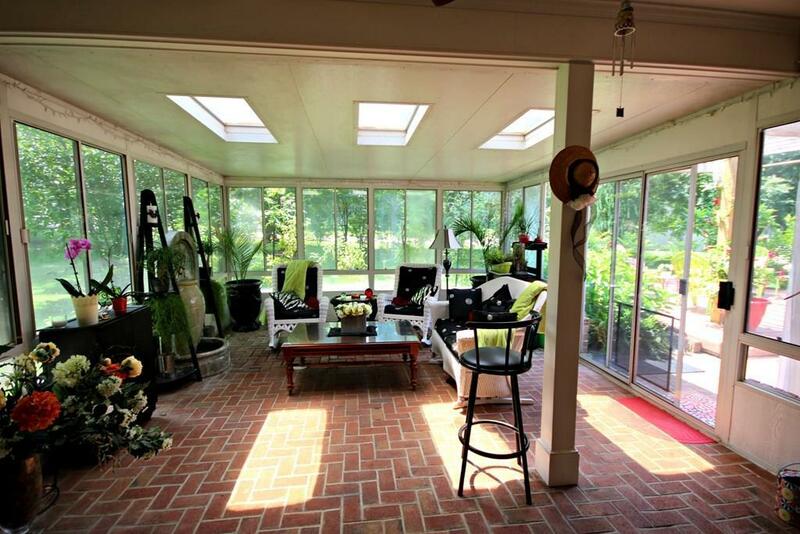 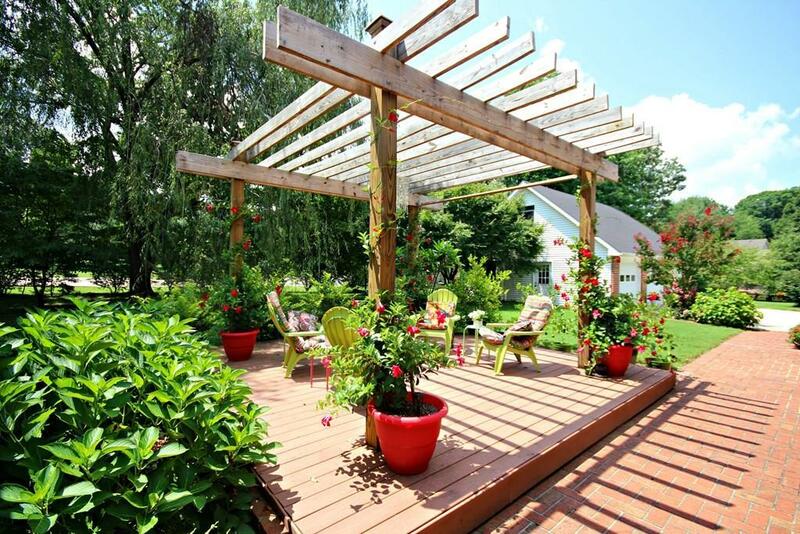 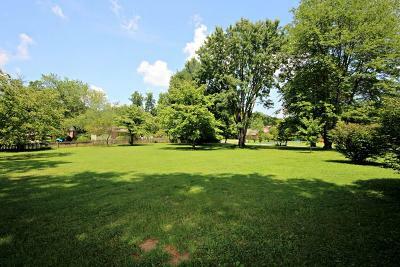 Located in one of the most prestigious and well-established neighborhoods inside Cookeville City Limits. 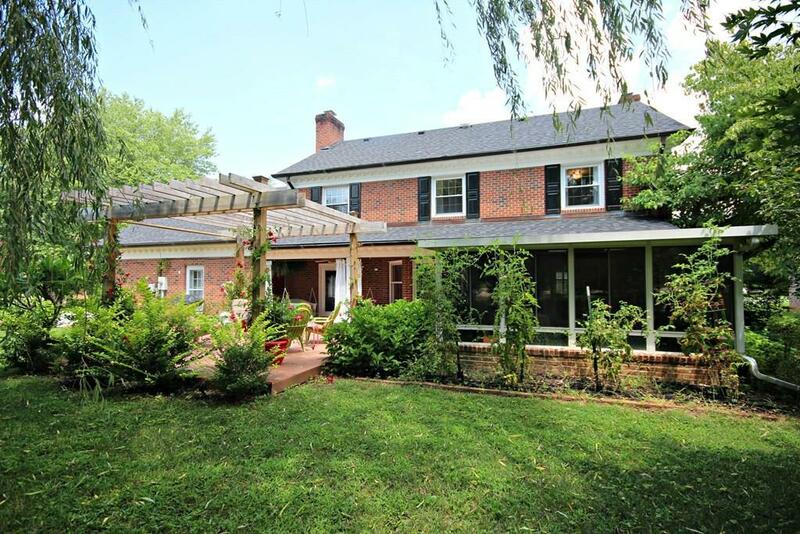 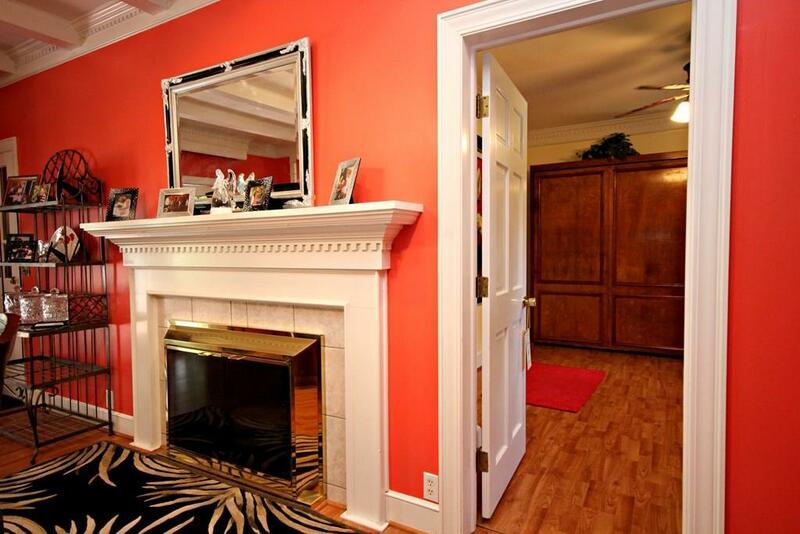 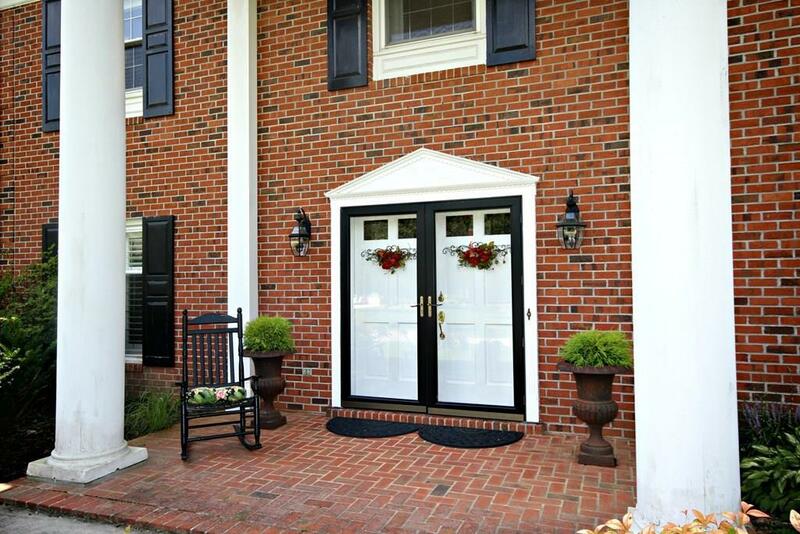 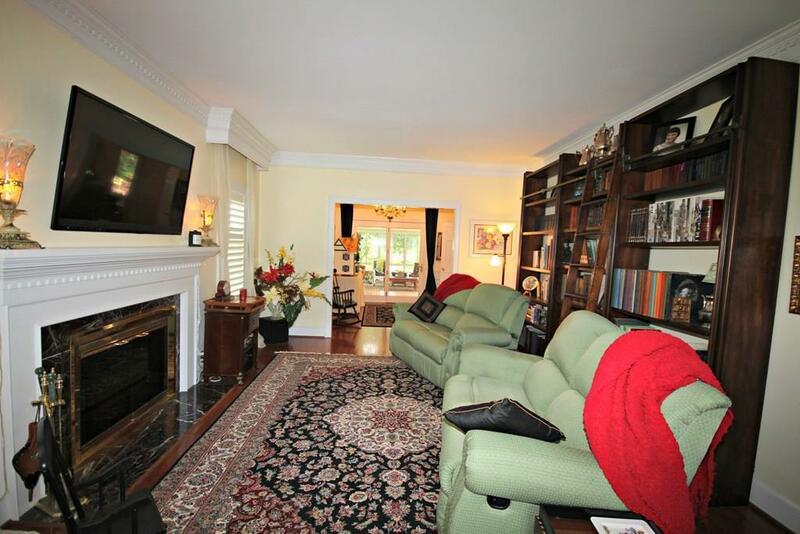 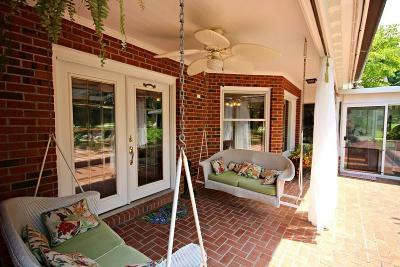 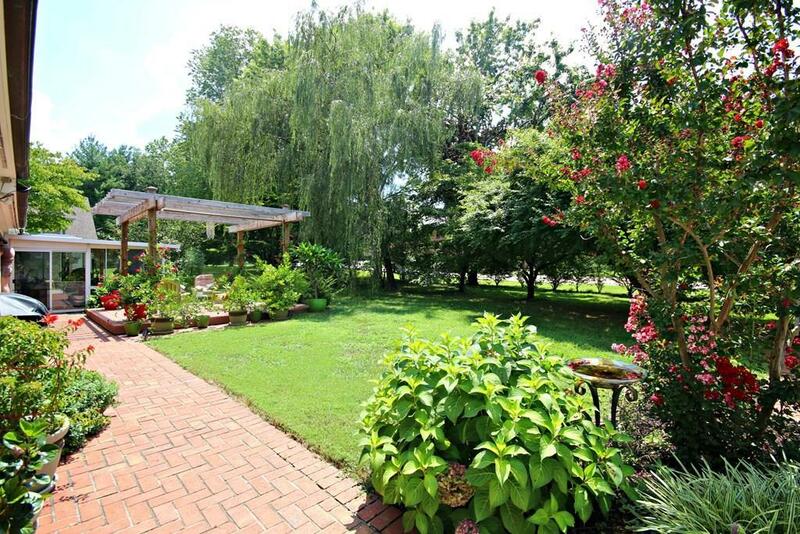 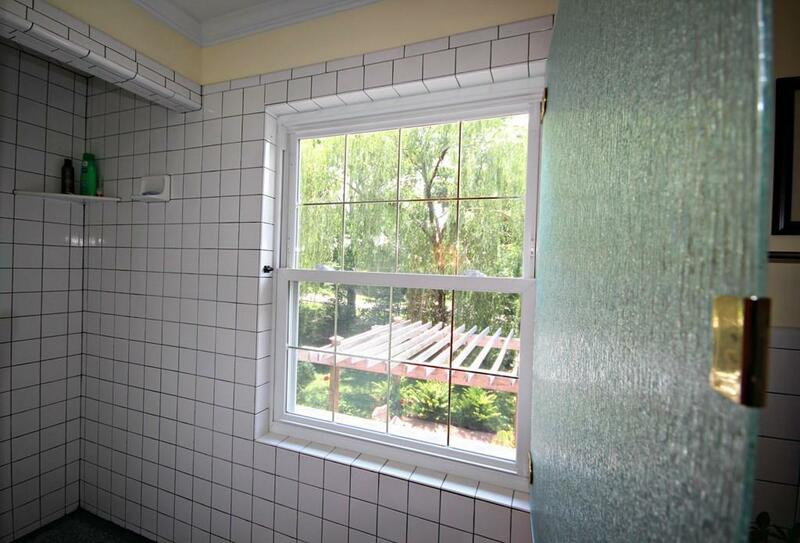 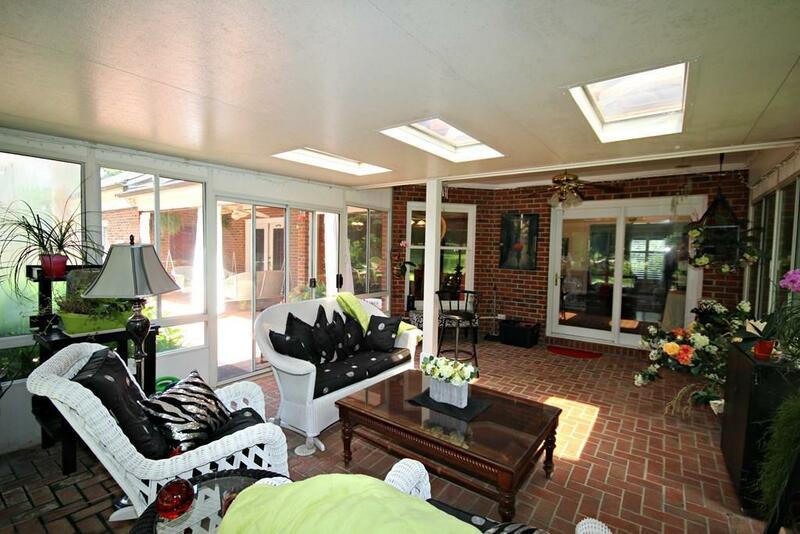 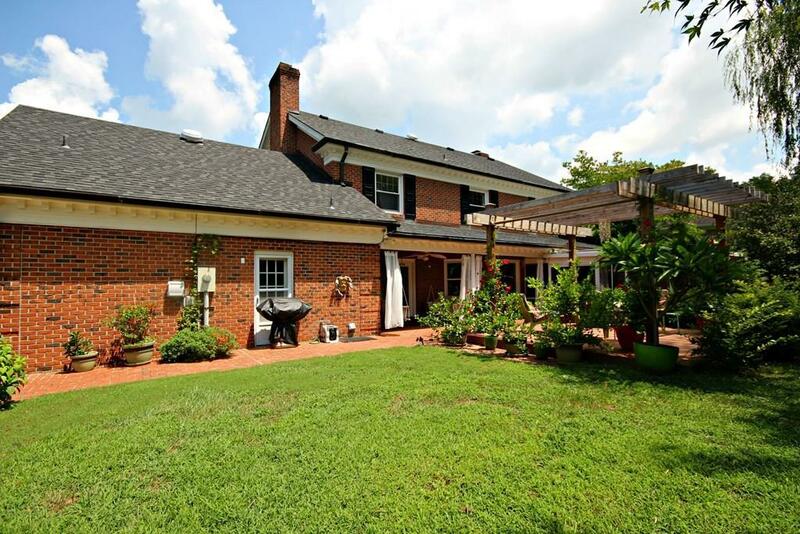 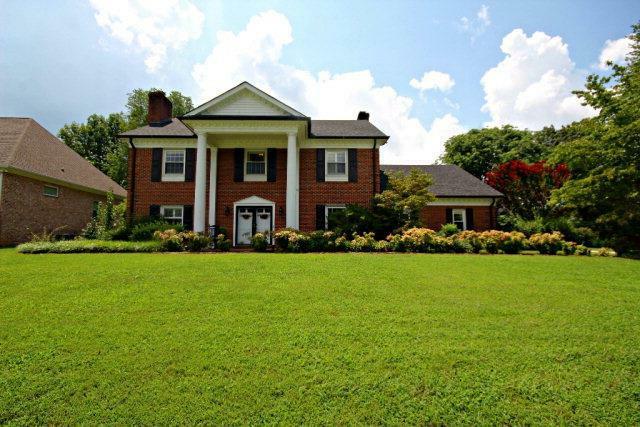 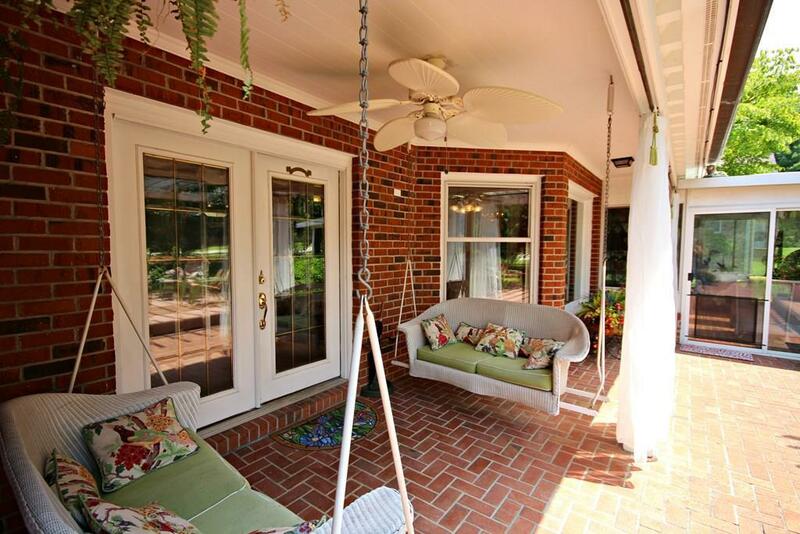 Brick colonial 1985 style home that will leave you with a true southern charm feeling! 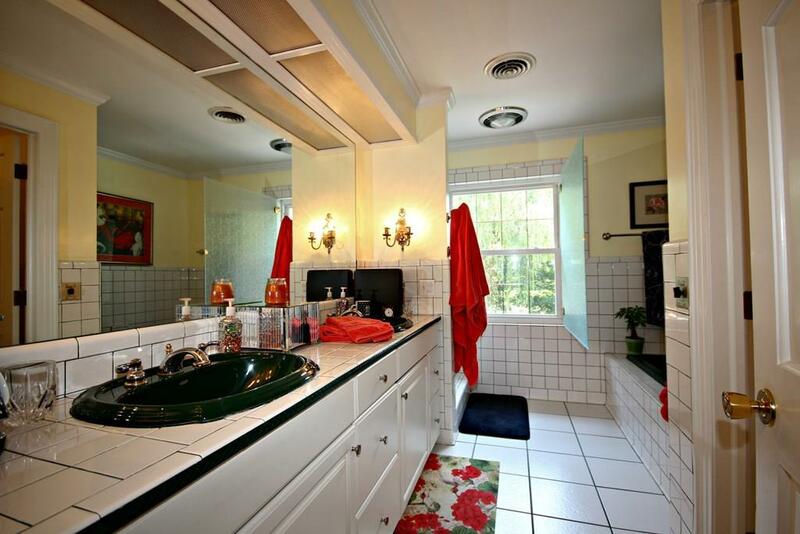 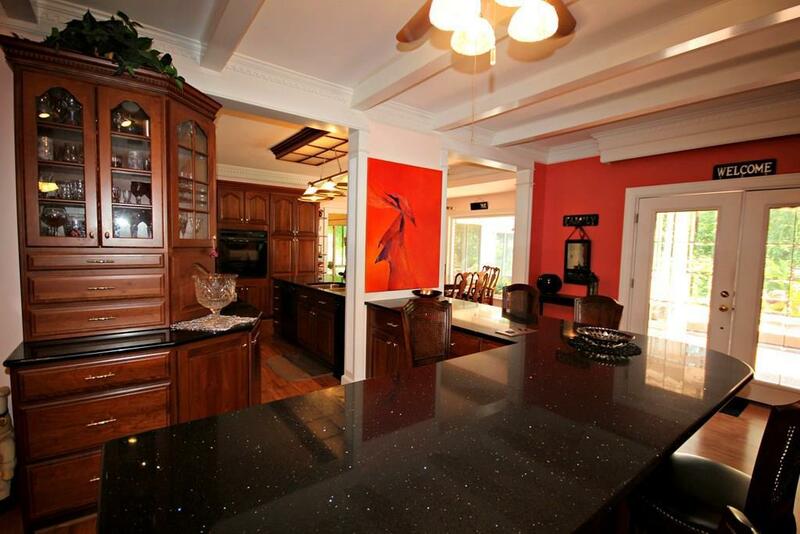 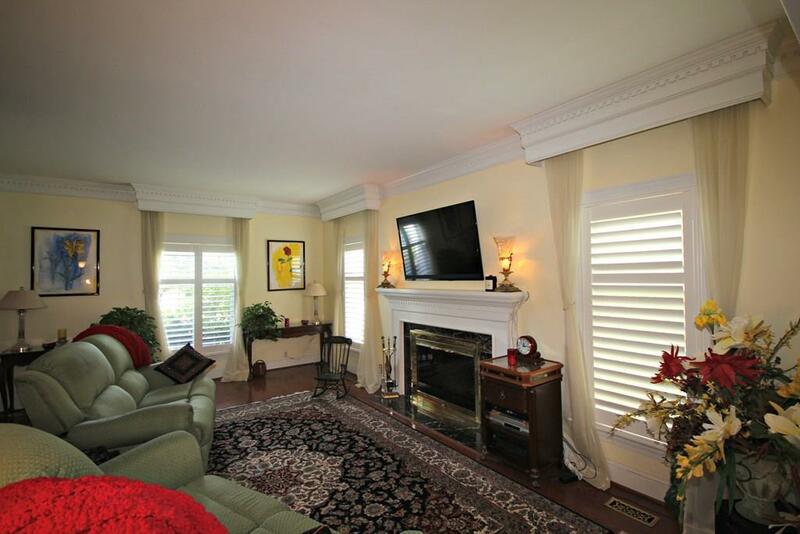 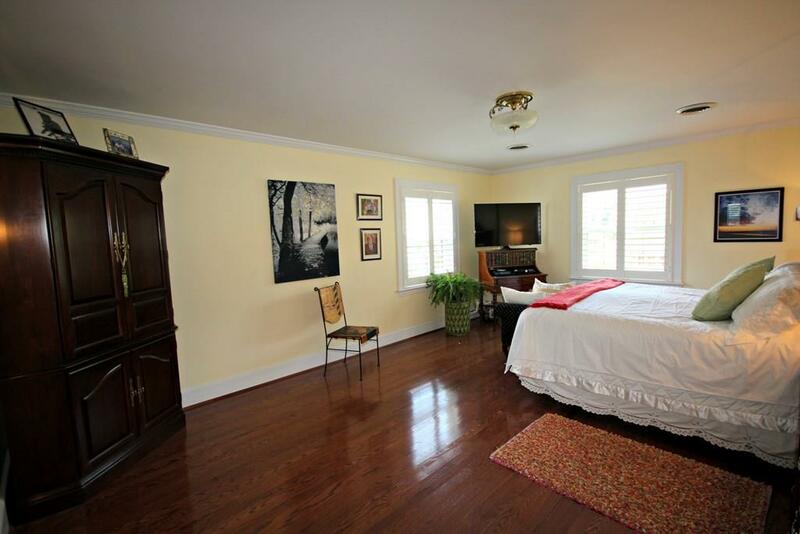 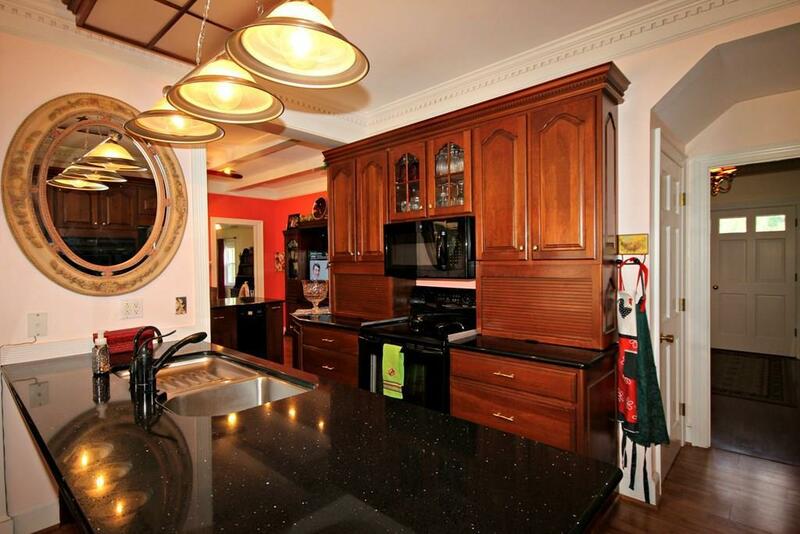 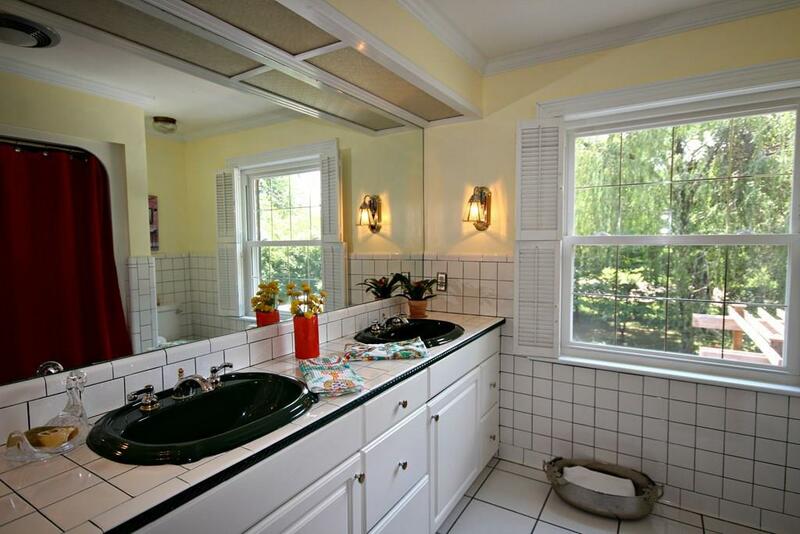 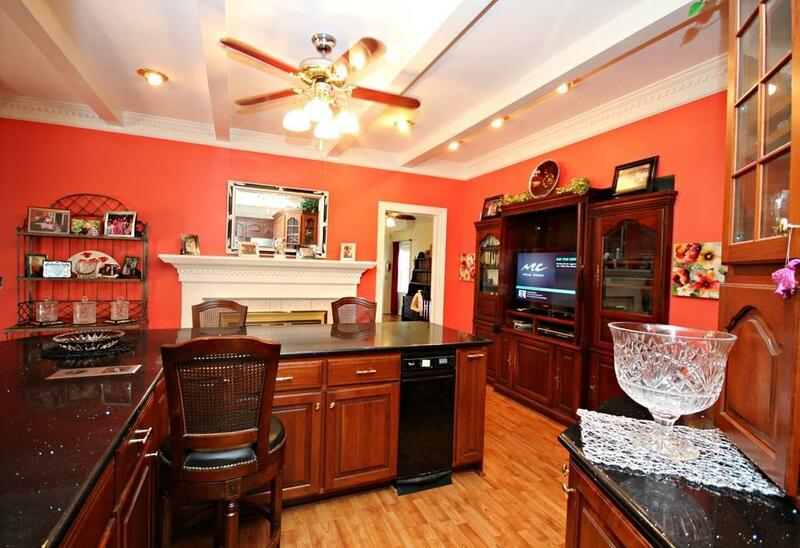 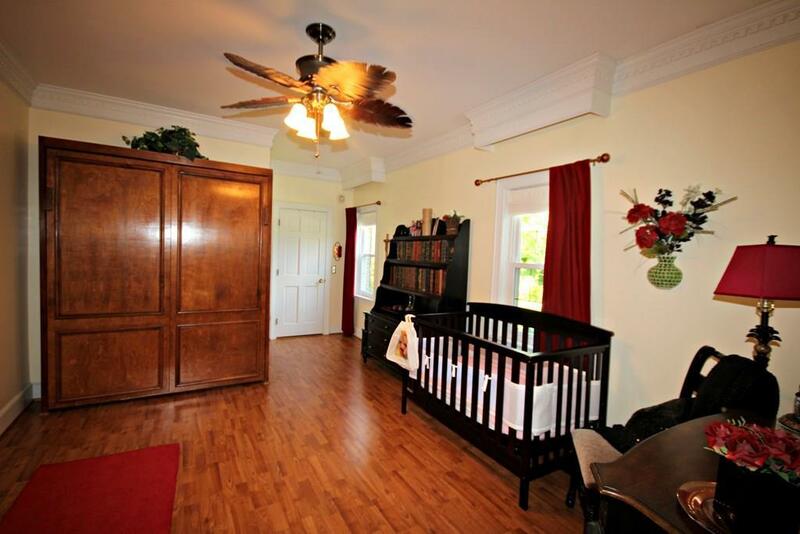 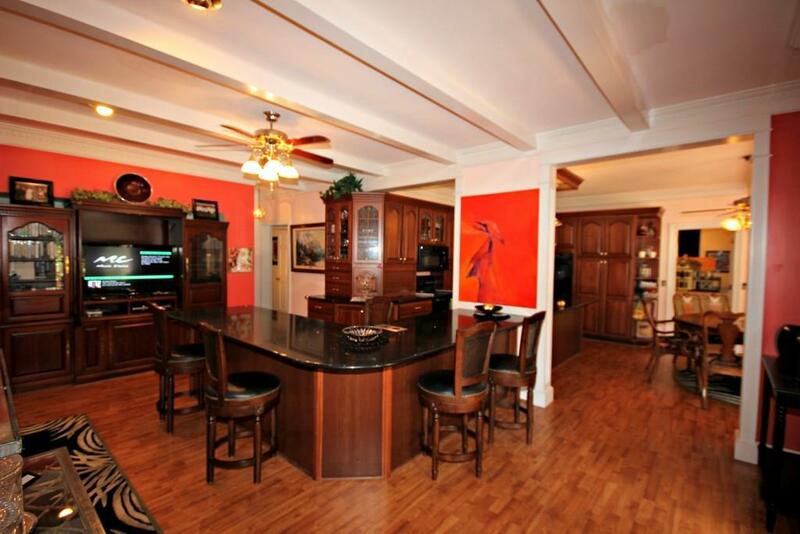 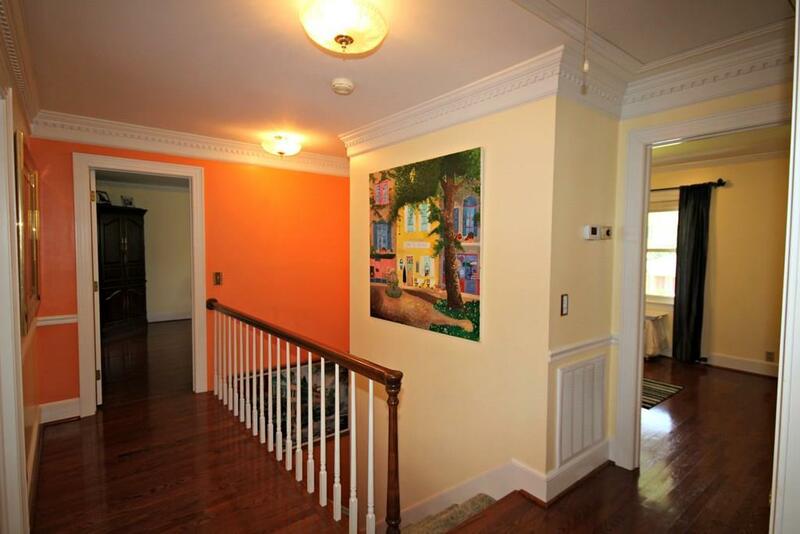 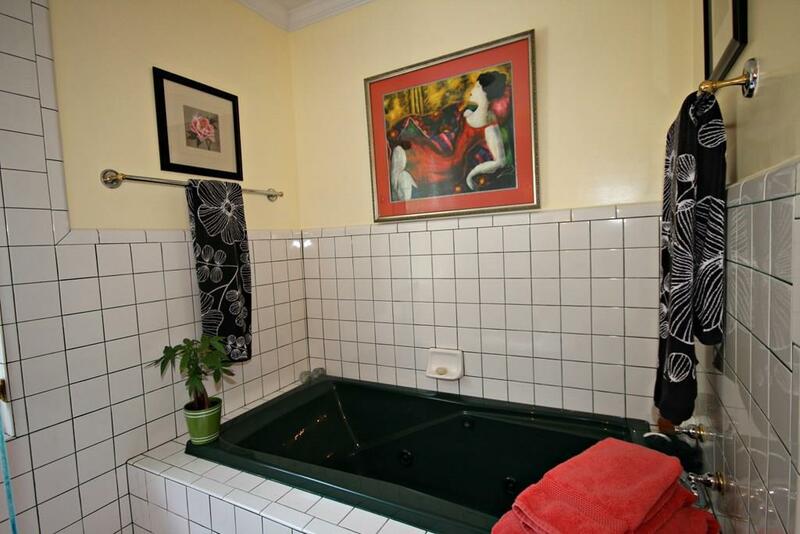 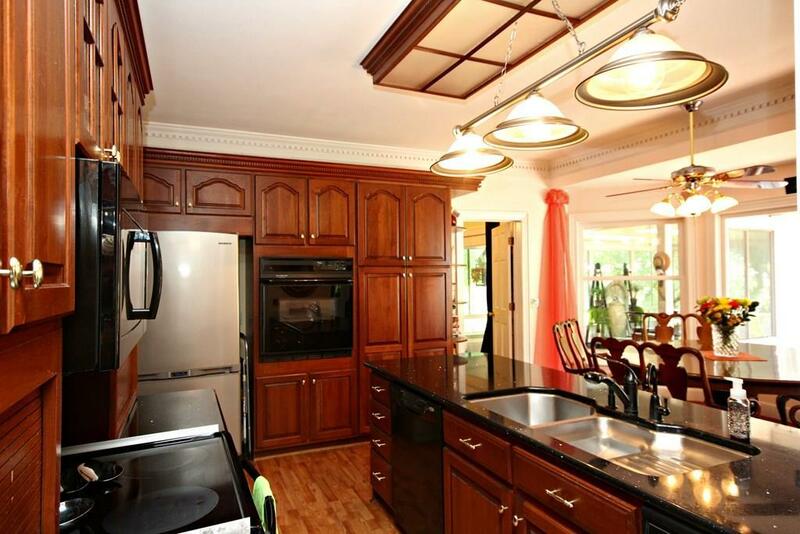 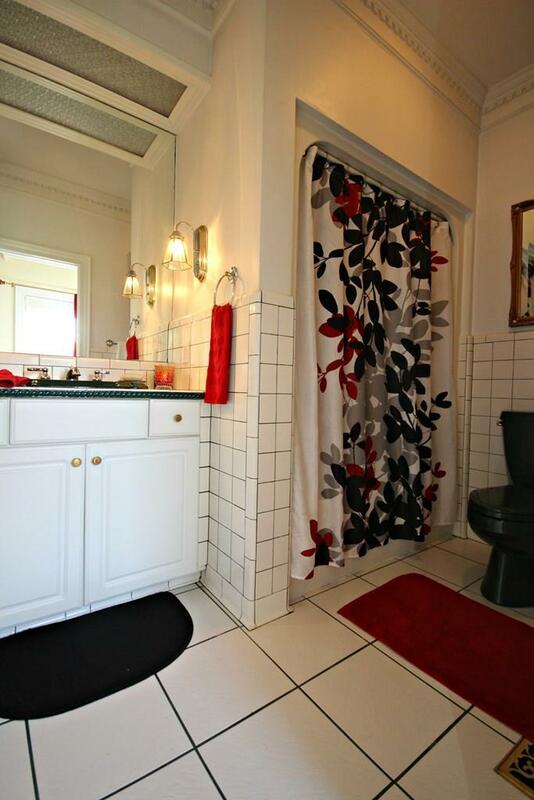 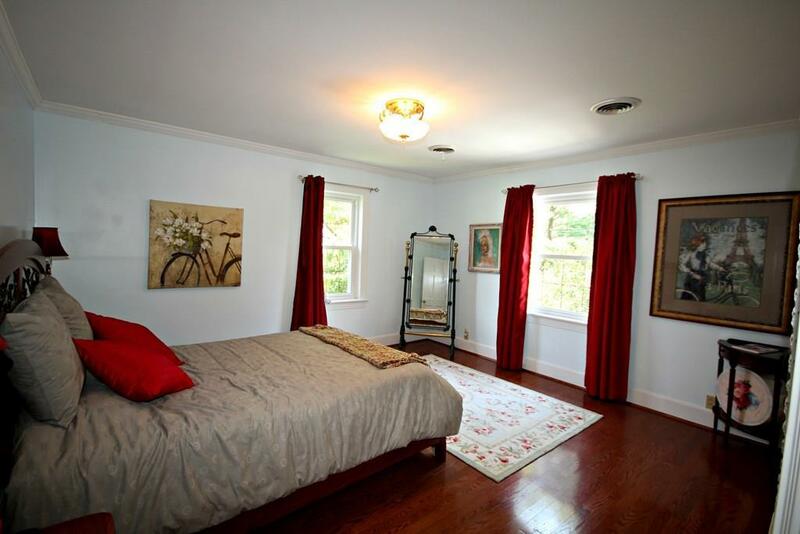 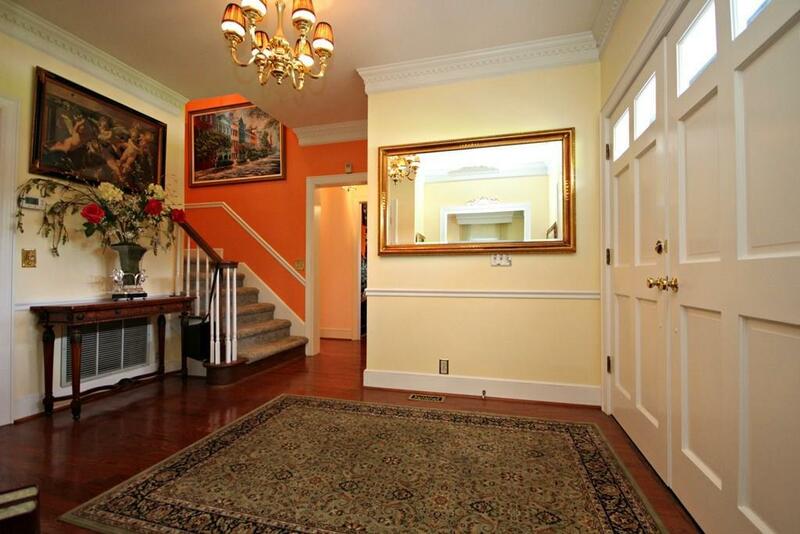 Home boasts 5 bedrooms, 3.5 baths 3200 sqft. 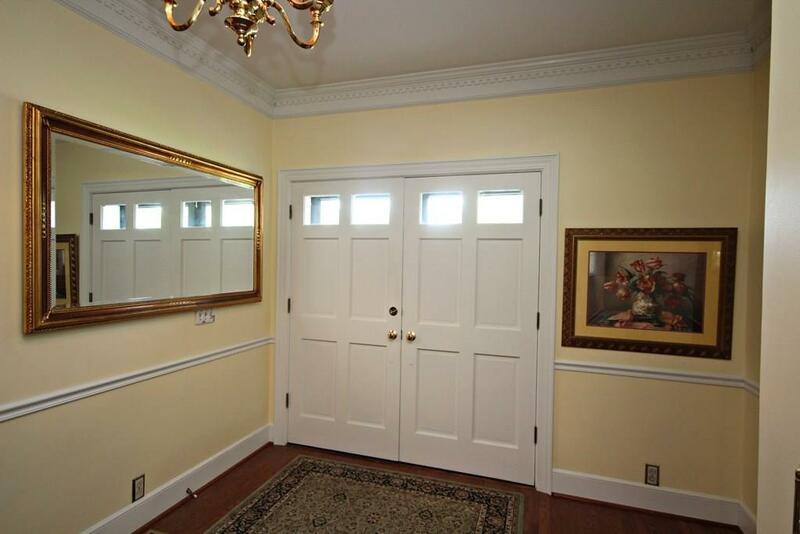 Grand foyer entrance leads you through the main level offering office with built-ins, Formal Dining, Living room, and sunroom on the back. Kitchen have many upgrades including Cherry Cabinetry, granite countertops, spacious eat-in area overlooking private backyard. 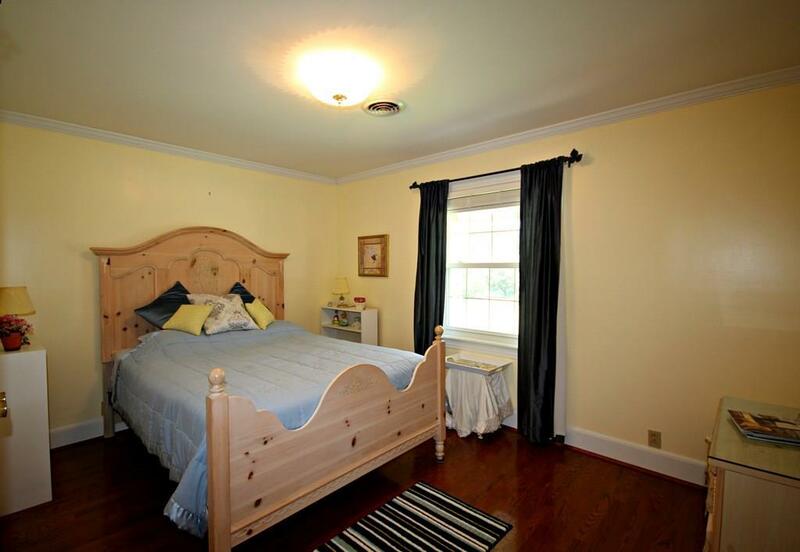 Uniquely detailed dental crown molding throughout, additional floor attic space can be finished!! 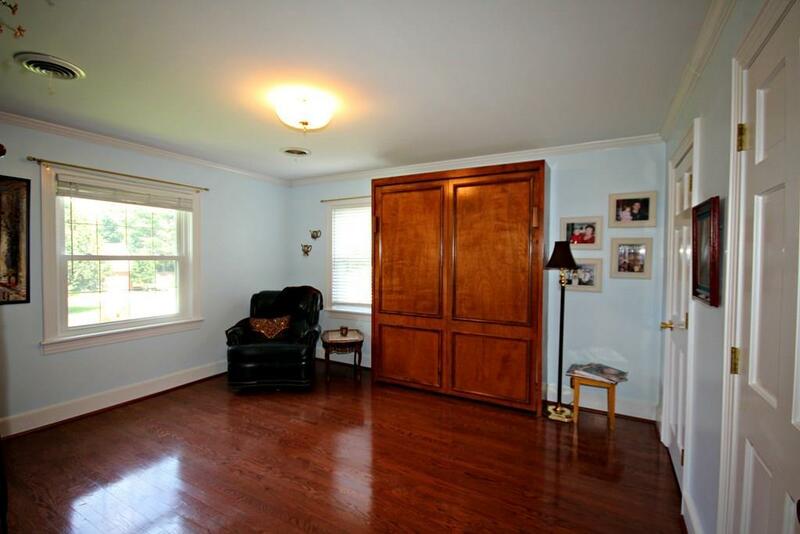 2 Master bedrooms, 1-Master on main level- off kitchen, (however can be made into a larger master bedroom by knocking through into attached 2 Car garage). 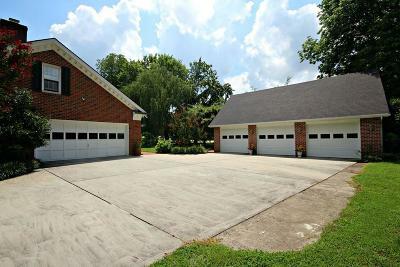 3-Car detached garage with BONUS ROOM. 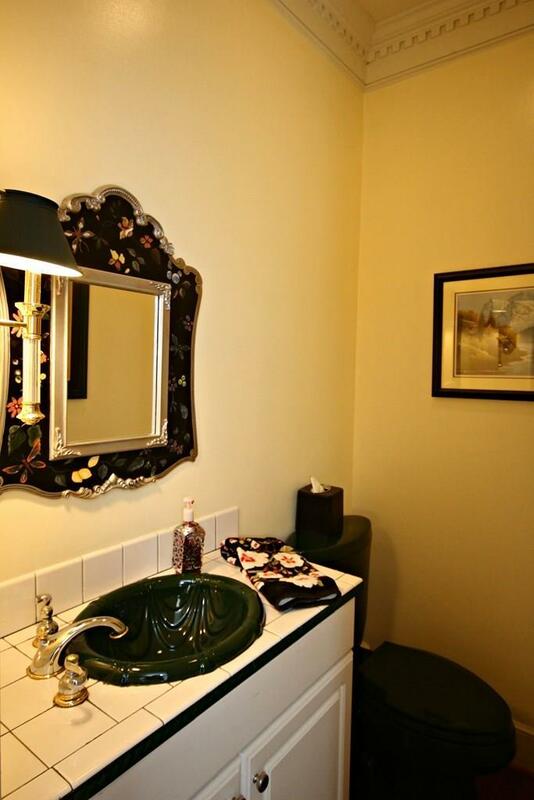 Tornado shelter. 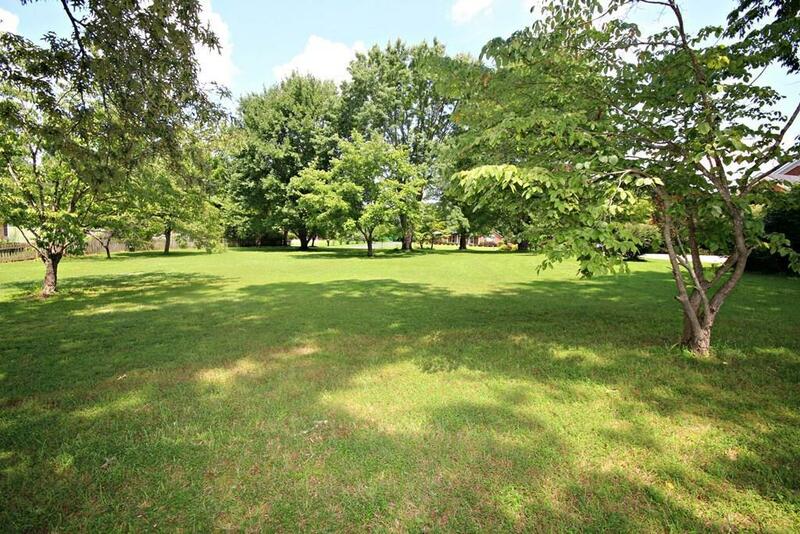 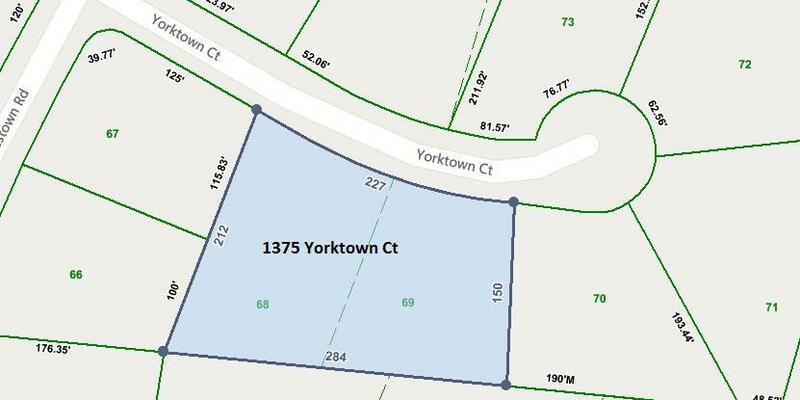 ADJOINING buildable LOT COMES WITH PROPERTY-not sold separate.